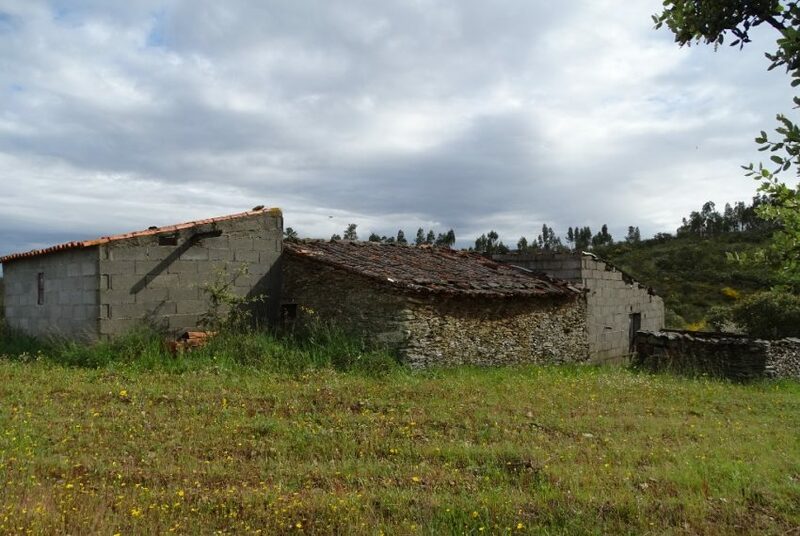 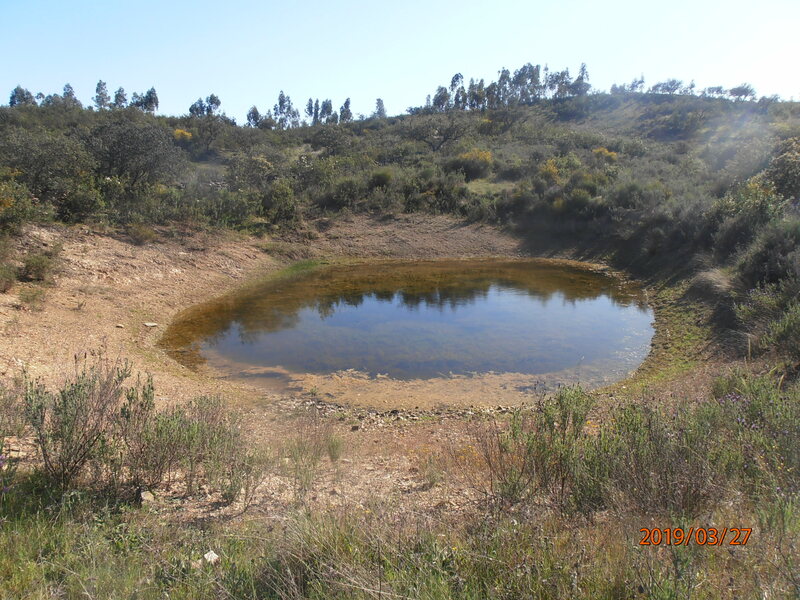 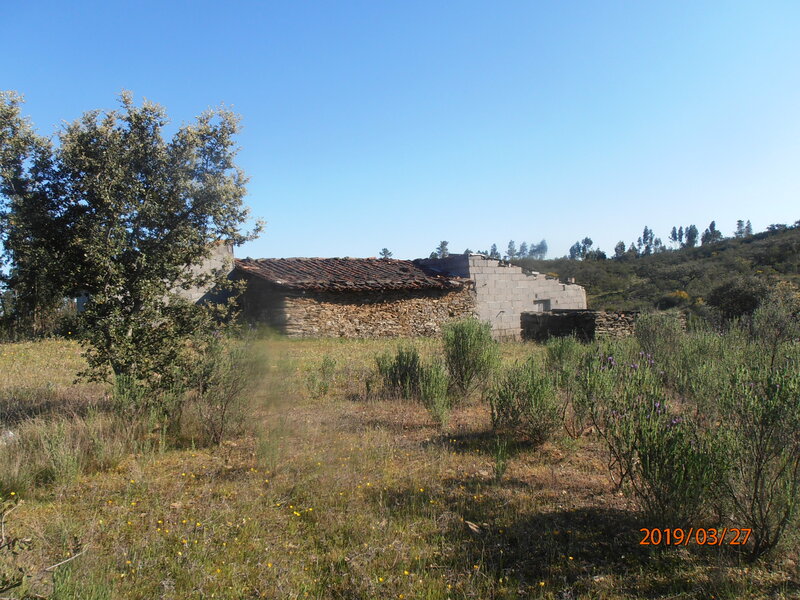 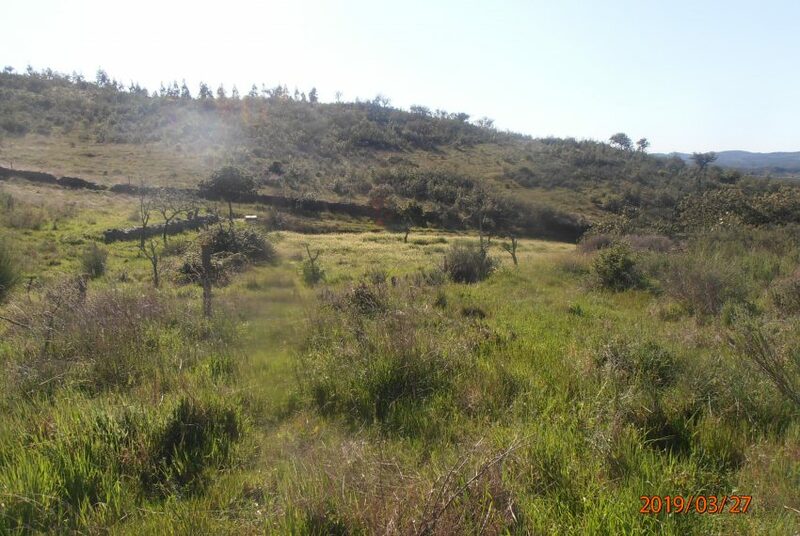 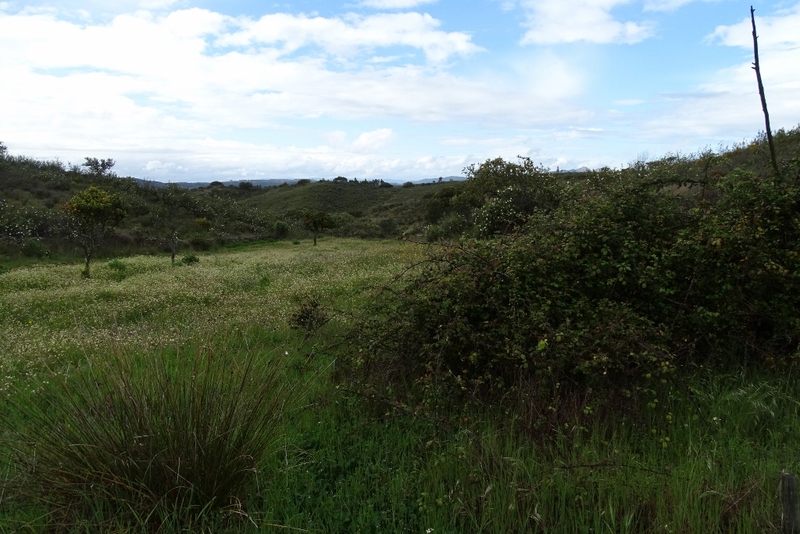 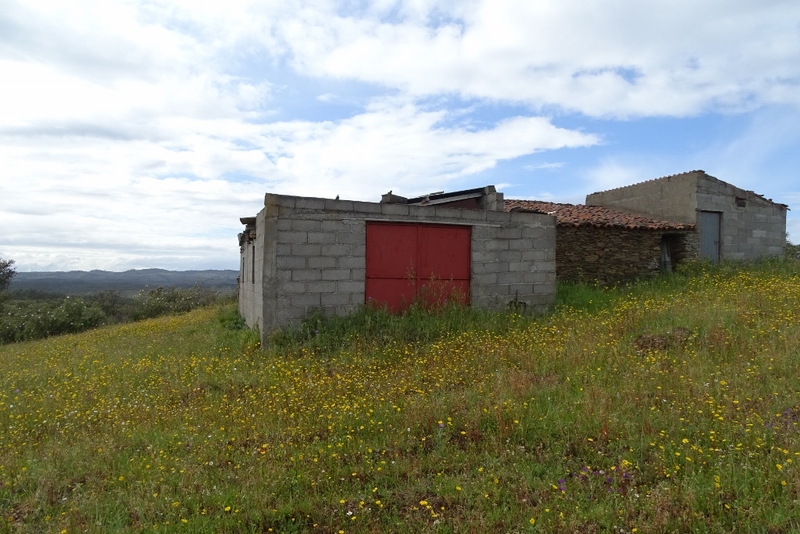 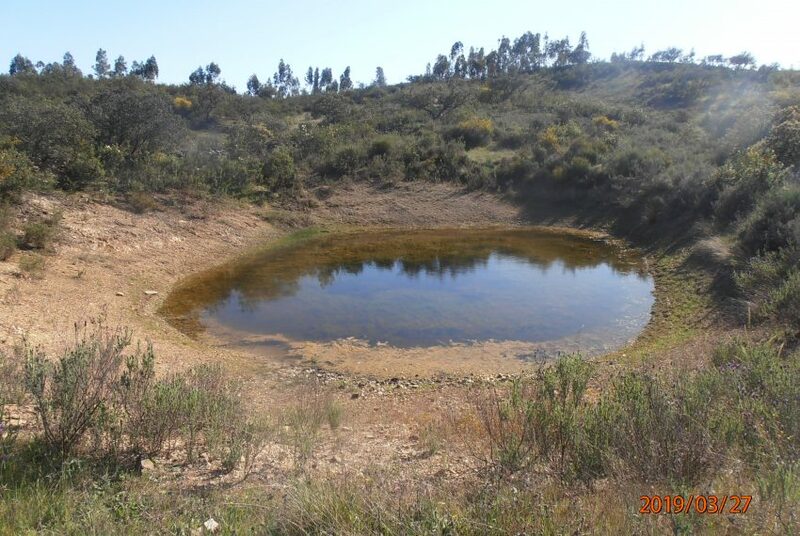 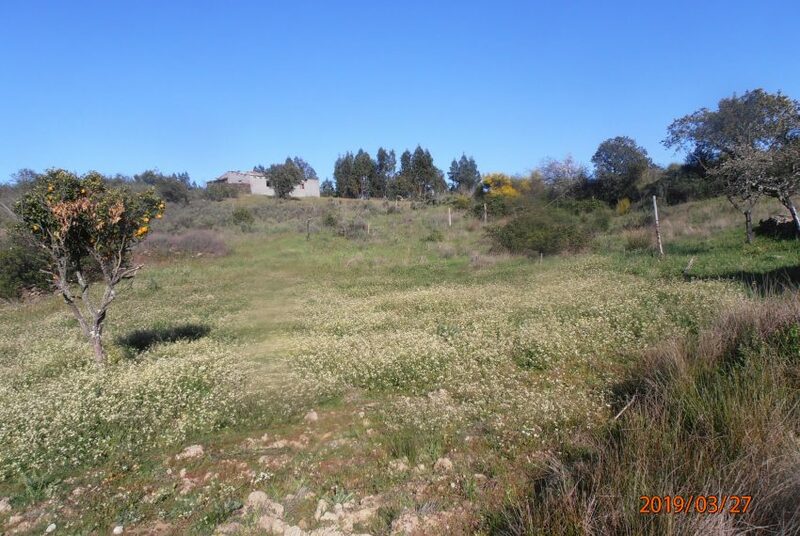 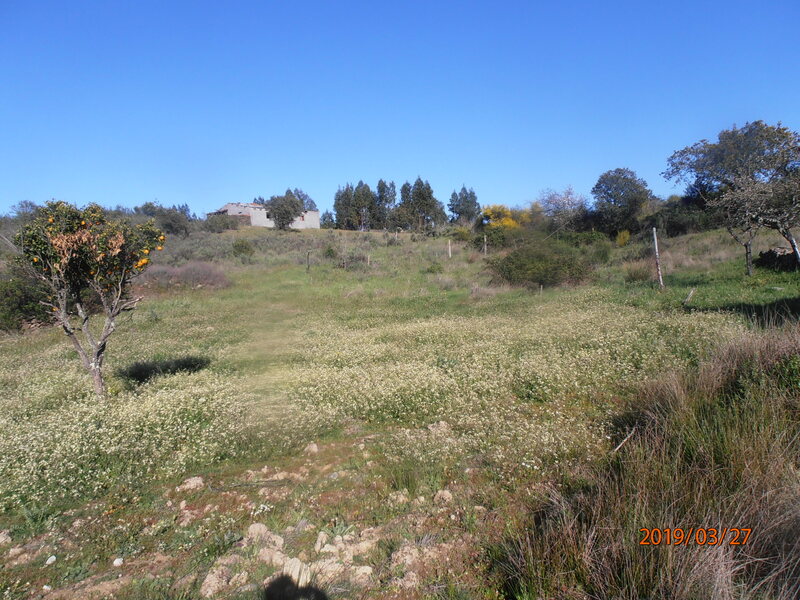 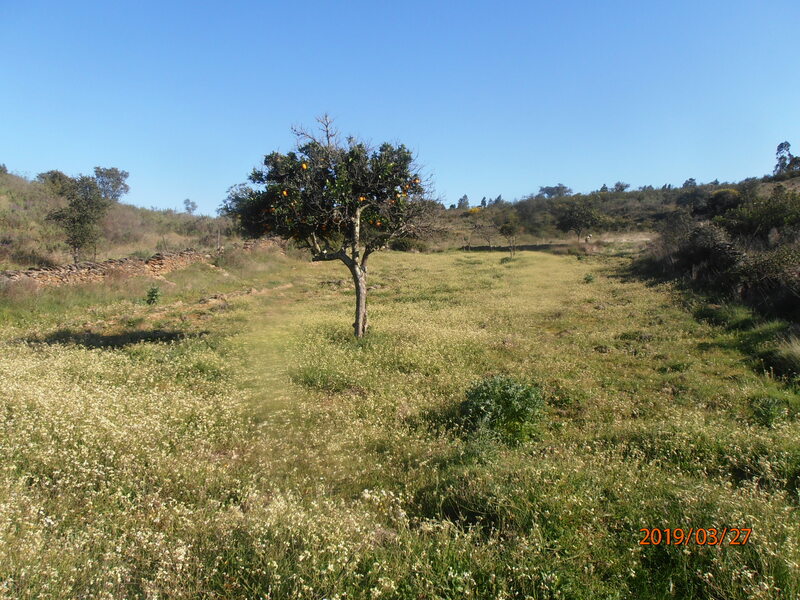 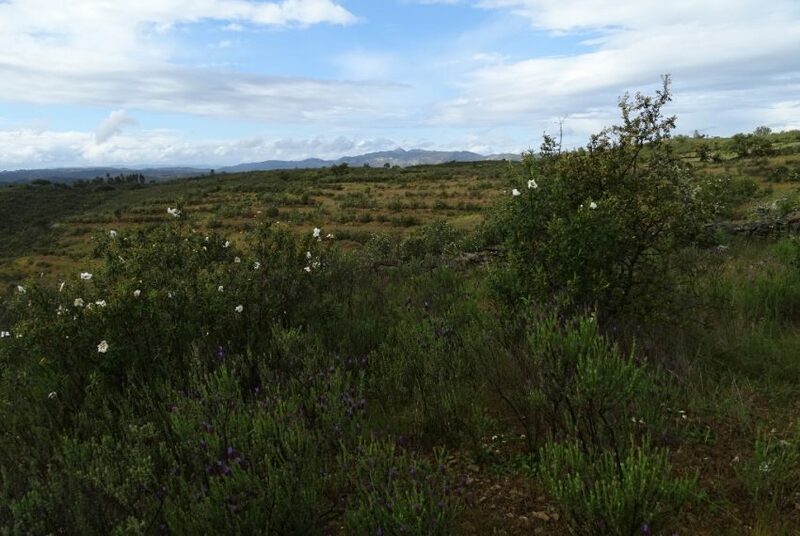 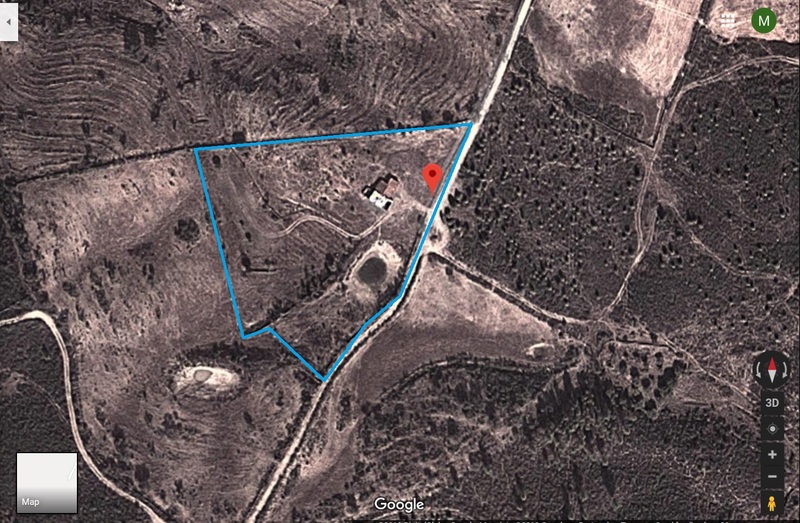 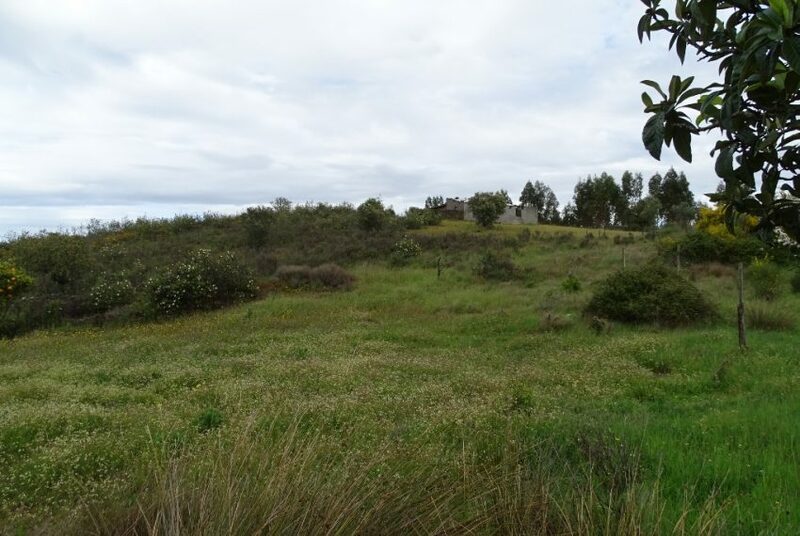 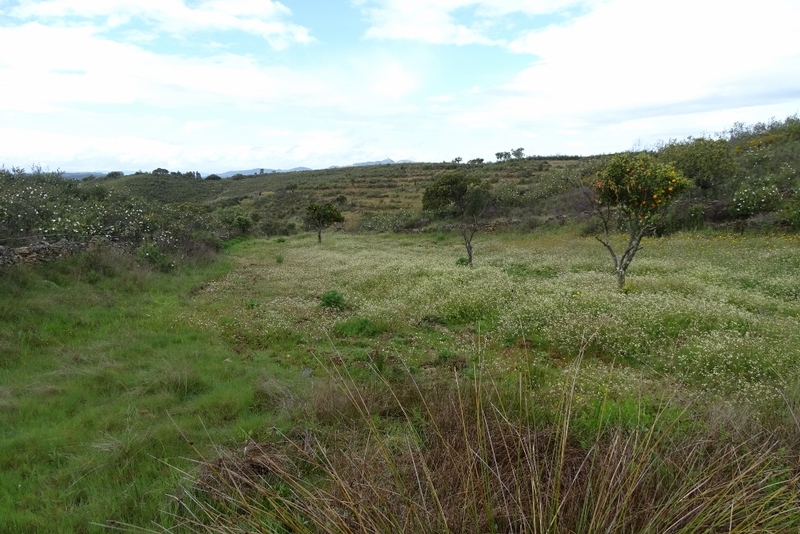 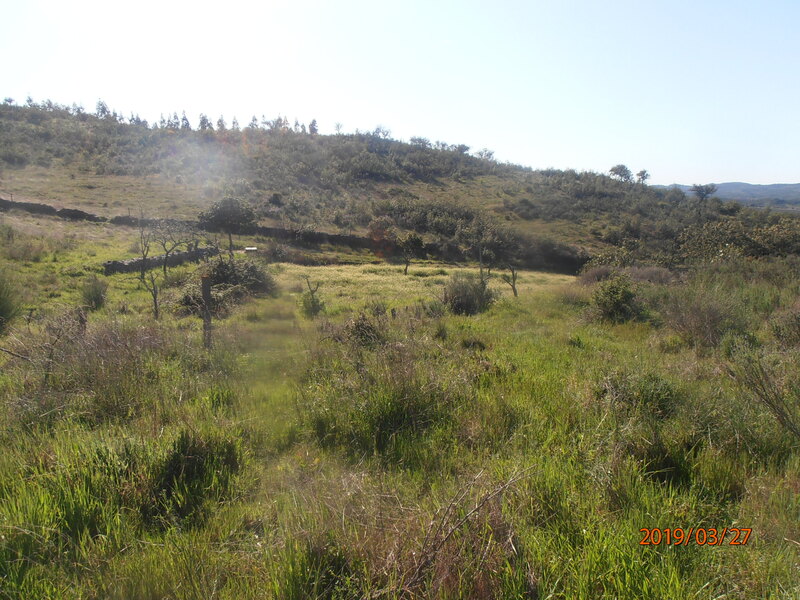 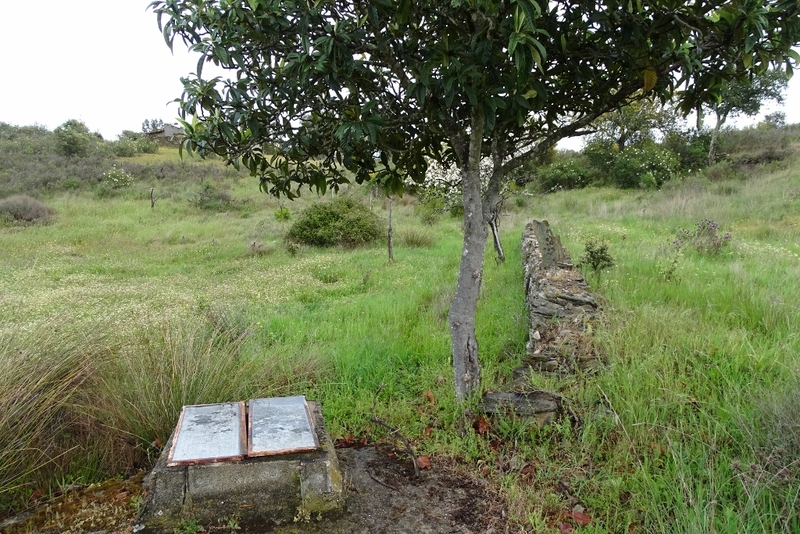 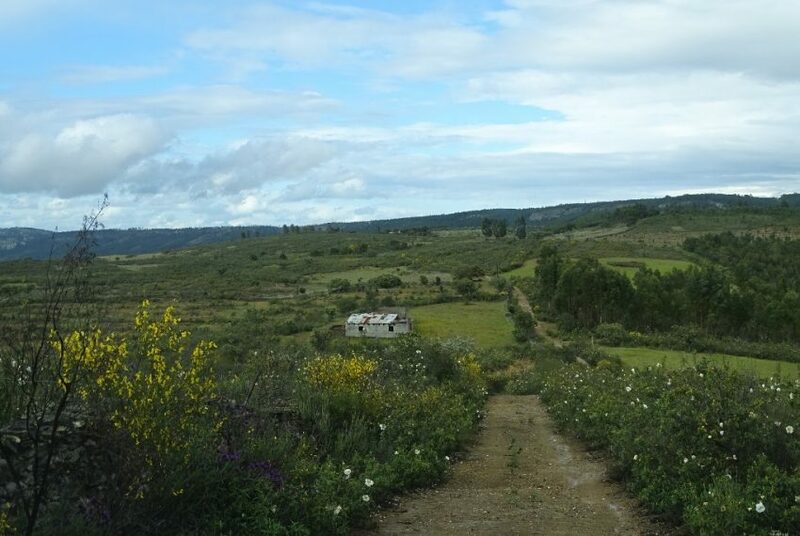 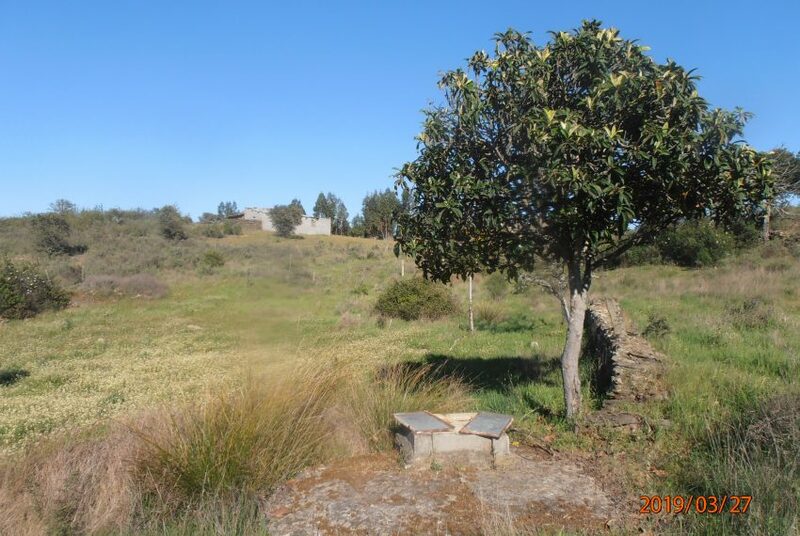 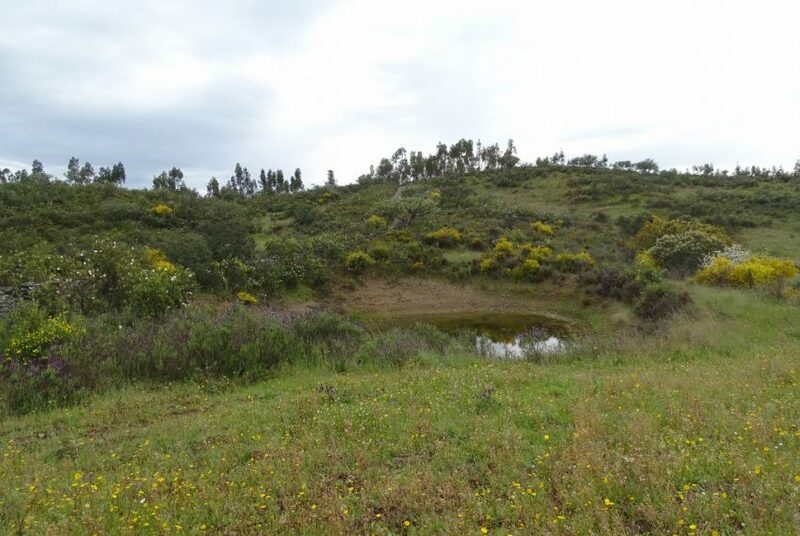 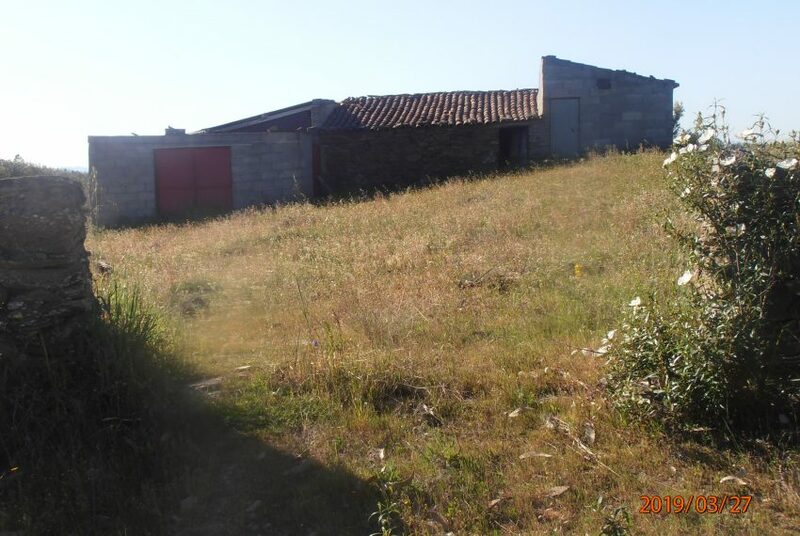 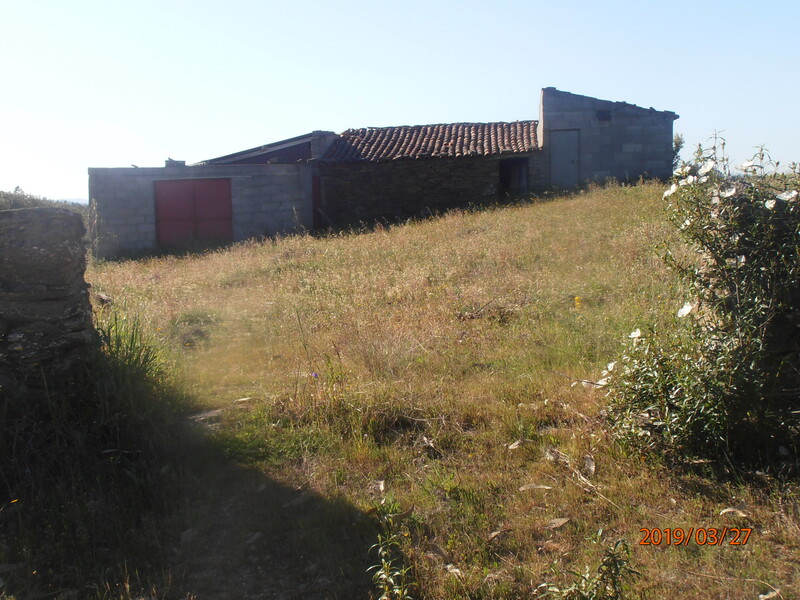 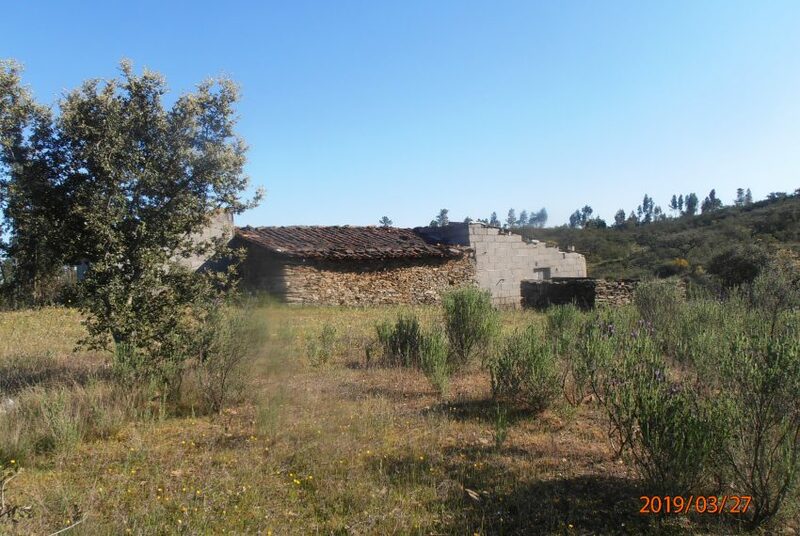 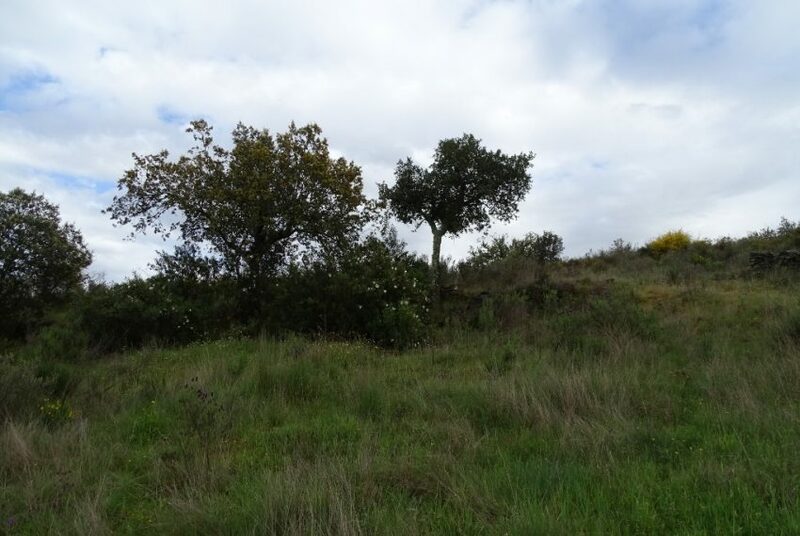 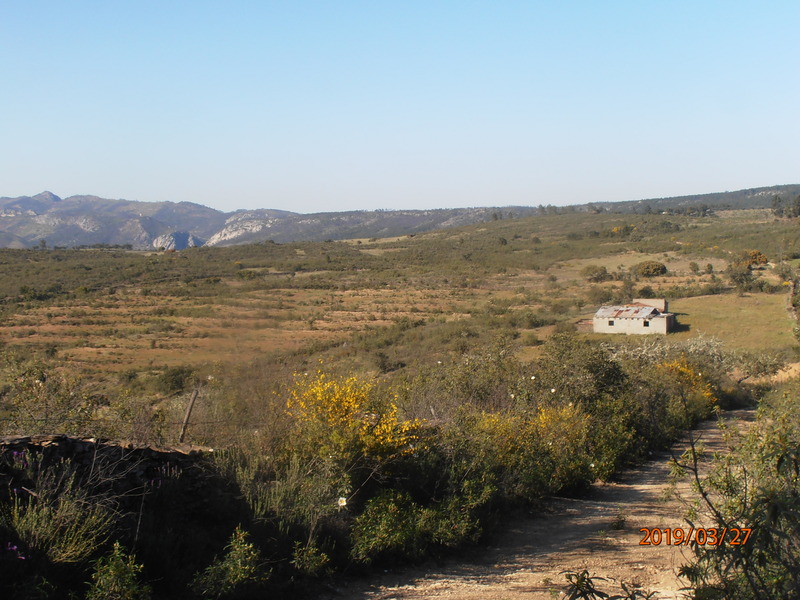 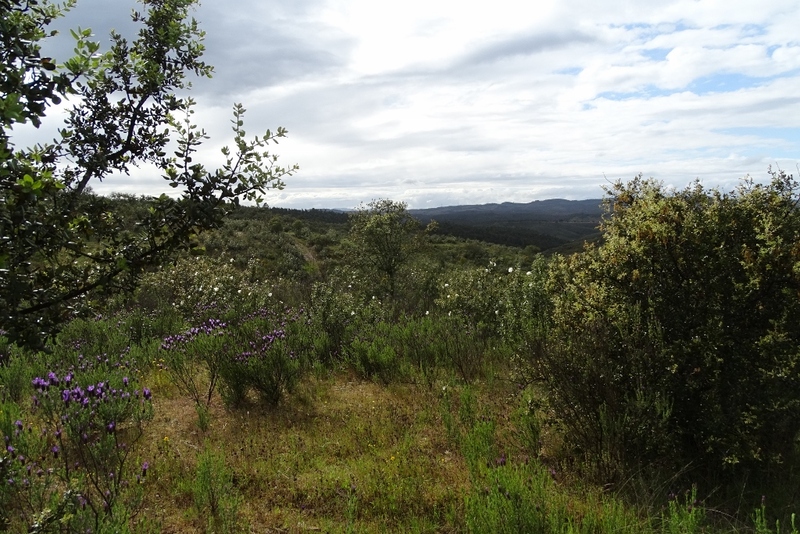 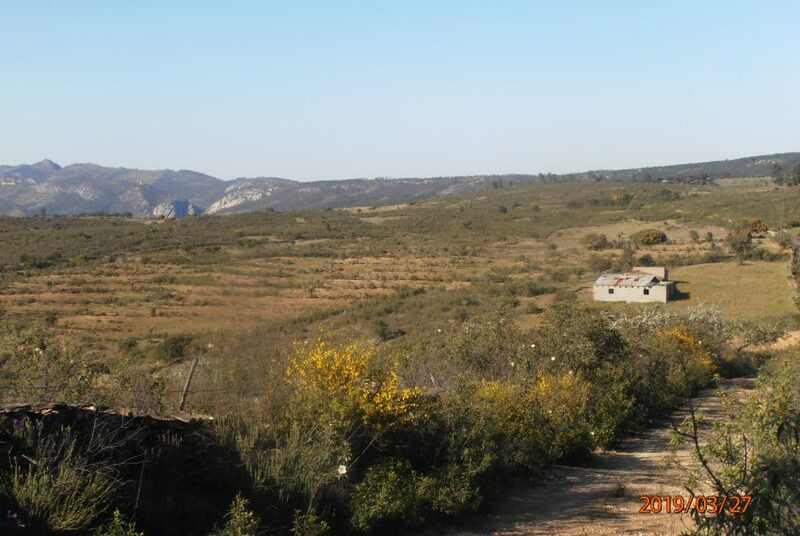 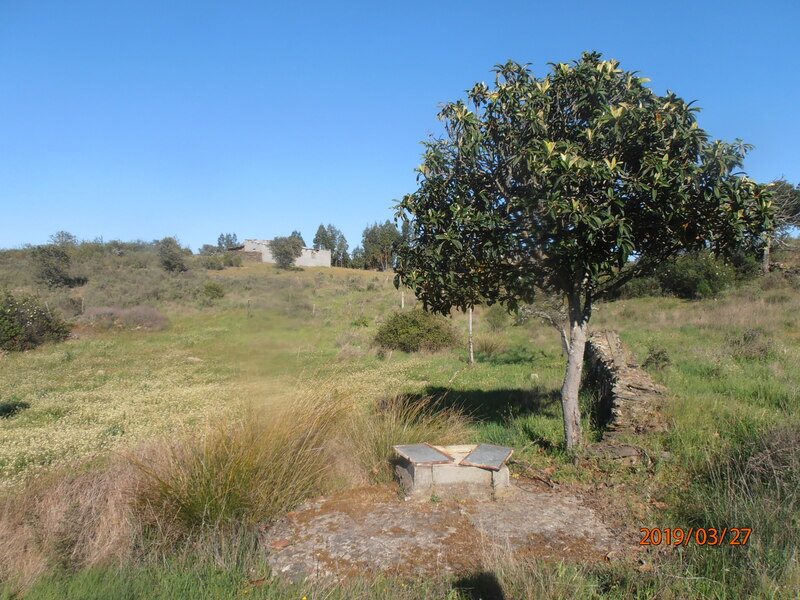 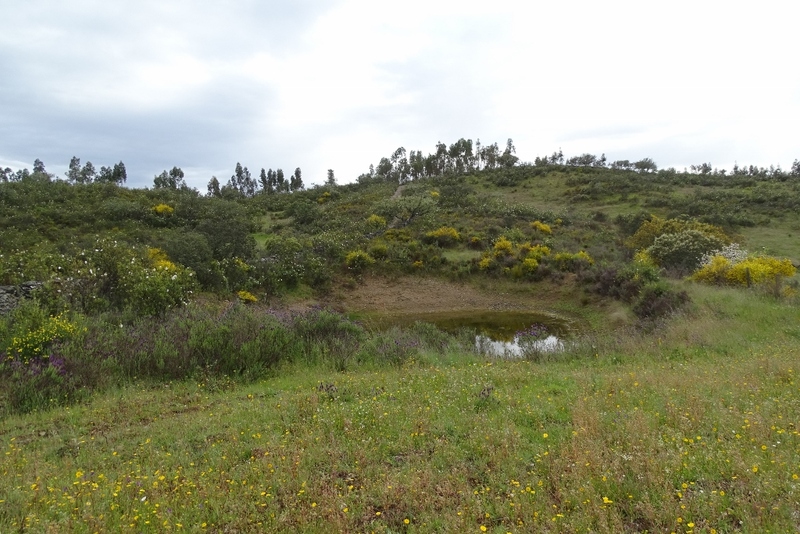 Isolated property in the Alentejo of 2,5 hectares with registered building to renovate of 48 m2 but the construction has more area, water pond and deep, covered well. 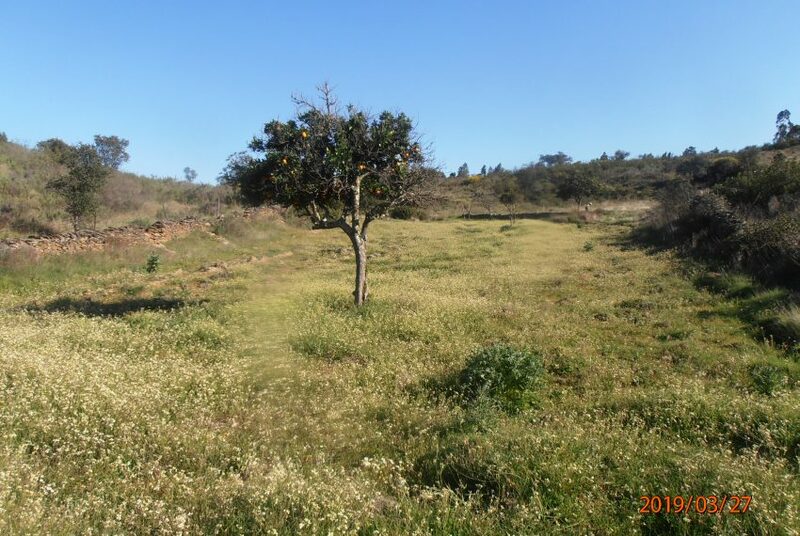 The soil is excellent for agriculture and has different types of fruit trees like orange and loquat, and oak trees. 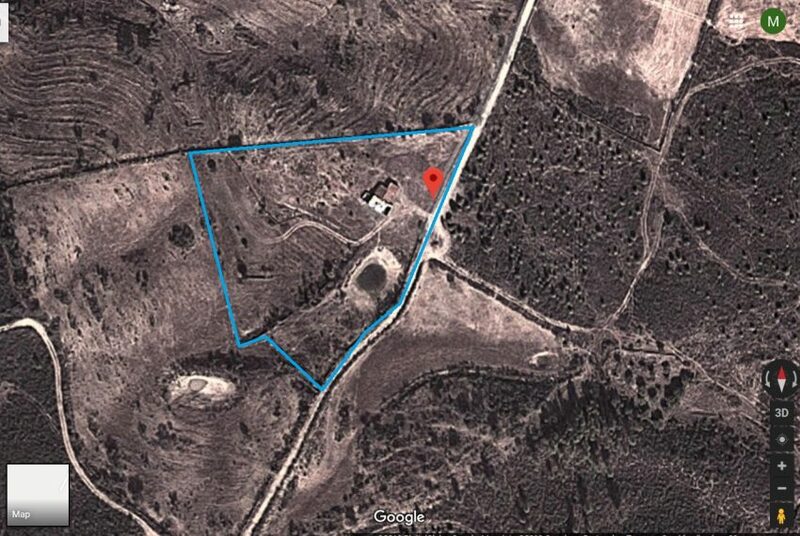 Great place for an off grid life style without confusion. 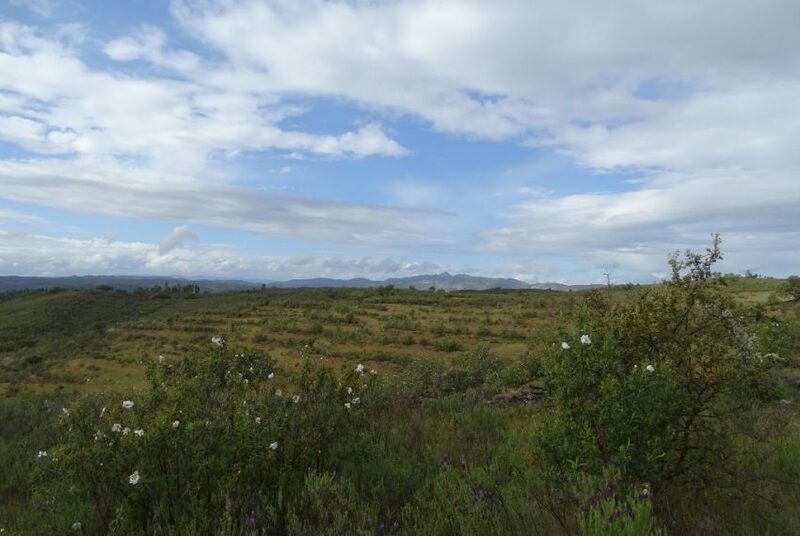 Fresh air and panoramic views. Access via dirt road for a few kilometers. 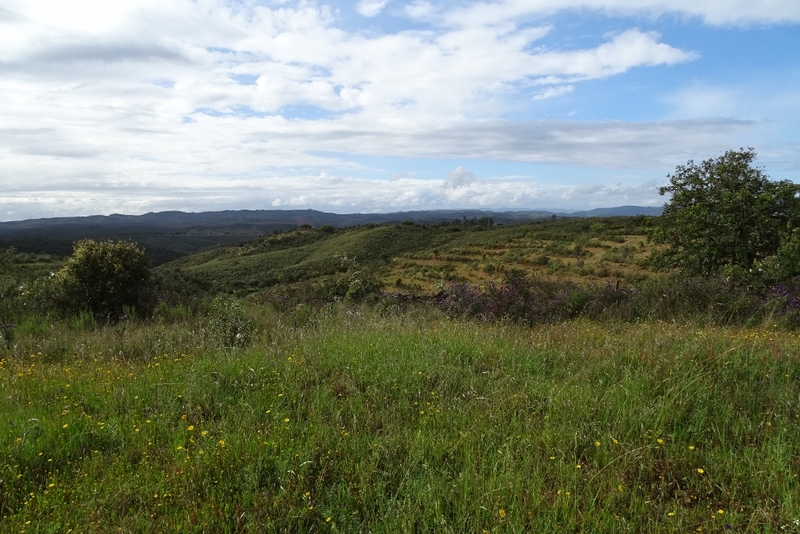 4×4 car is recommended. 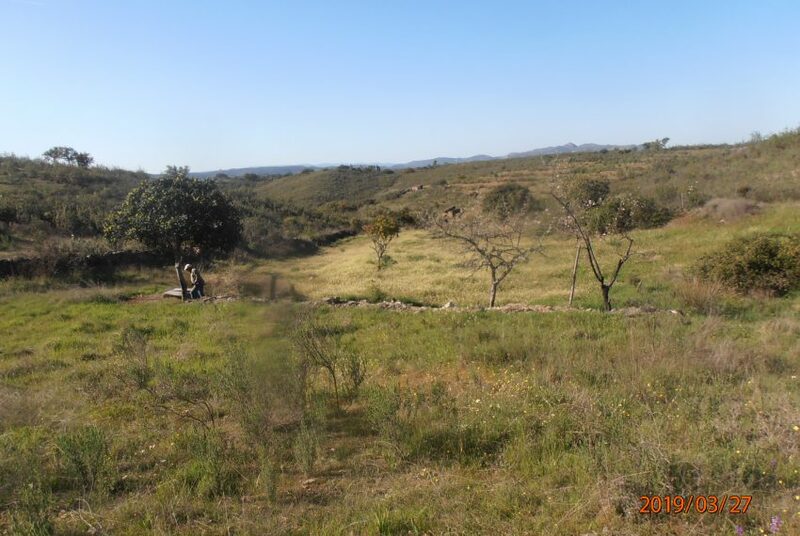 1 km from the village Pardo, 11 kms from Vila Velha de Ródão with shops, council services, train station, boat tours, restaurants, hotel, campside. 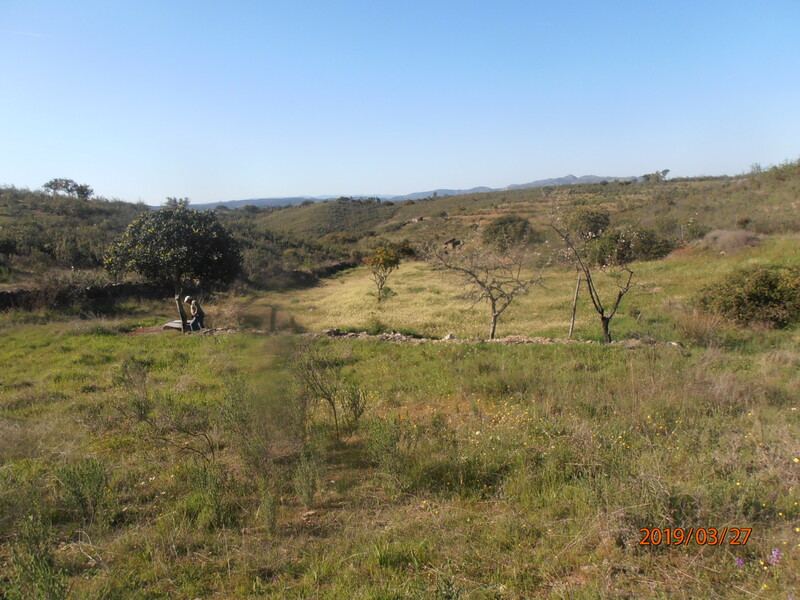 15 kms from Nisa.